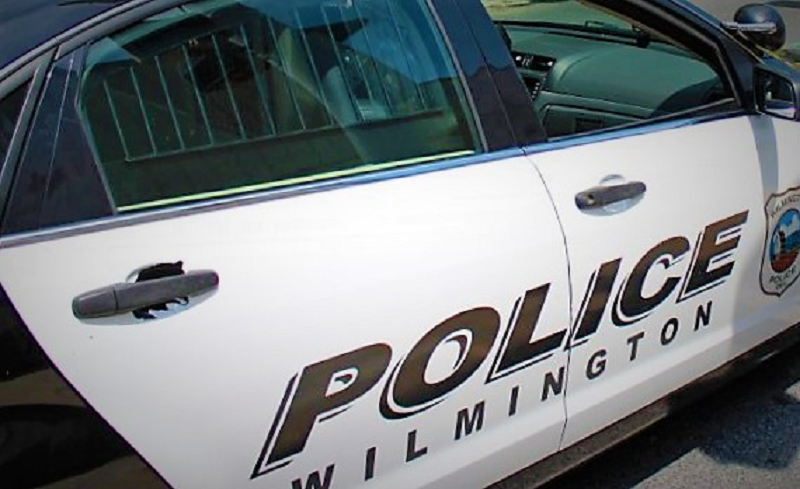 Wilmington – Rescue crews from the Wilmington Fire Department, along with New Castle County Paramedics and Wilmington Police have responded to the 600 block of West 8th Street for reports that two people have been shot. Update: Upon arrival, crews reported that one patient was shot in the leg and the other patient was suffering from an ankle injury, not a gunshot wound. At approximately 9:12 am, today, police responded to a report of a shooting. Upon their arrival, police located a 41-year-old male victim, who was suffering from a gunshot wound. The male victim was treated at the scene and transported to the Wilmington Hospital.